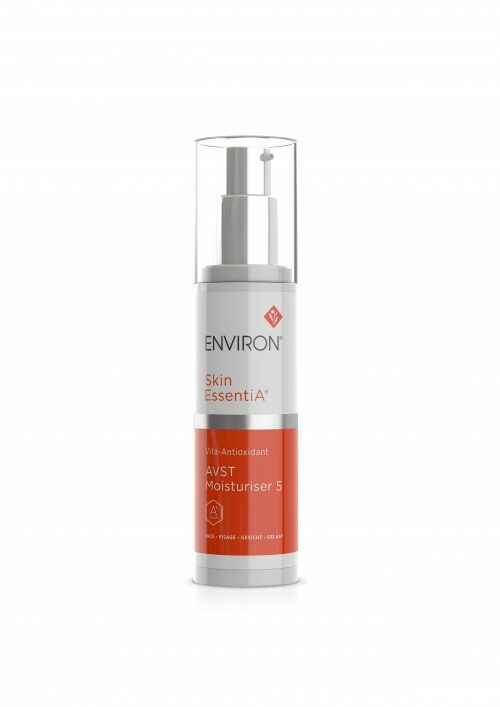 AVST 5 is the fifth and final step moisturiser in the AVST step-up system and contains the highest concentrations of vitamin A and C and a variety of antioxidants, peptides and moisturising ingredients that leave your skin feeling revitalised and refreshed with a more youthful appearance. 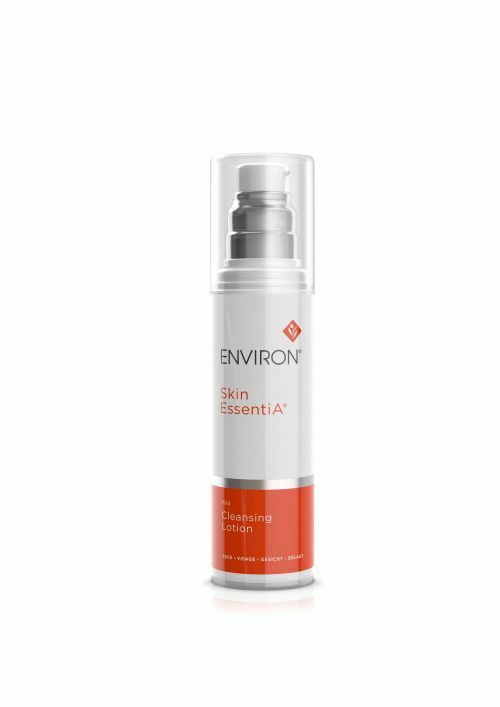 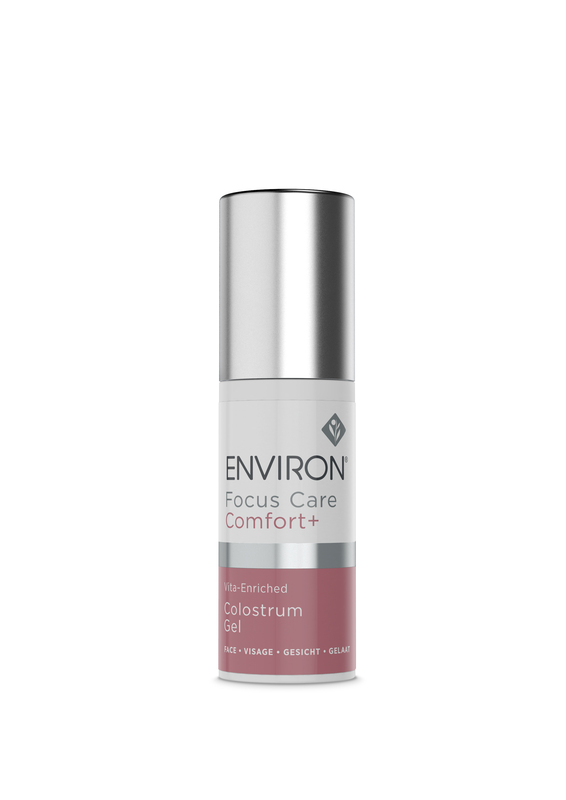 Regular use enhances the overall appearance of the skin, including uneven skin tone and the visible signs of ageing. Suitable as the ultimate anti-ageing moisturiser.